What Makes choosing U.S. Business Lending the right decision for cash flow needs? A U.S. Business Lending loan creates instant working capital for your business without the obligations of a long-term monthly payment. The approval process is fast and simple, allowing a business to access future cash flow quickly. 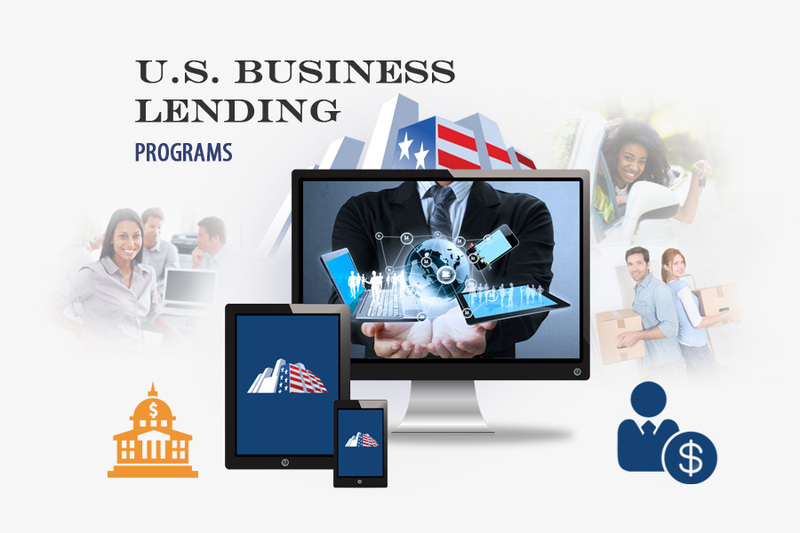 U.S. Business Lending provides a simple one-page application with quick funding. This means you can react to opportunities in real-time by increasing cash flow while maintaining working capital. At U.S. Business Lending, we offer your business the kinds of financing options your customers can afford. Gone are the days where you had to turn away dozens of customers because your product or service was out of their reach. With our consumer financing program, we give business owners the long-awaited chance to say YES! 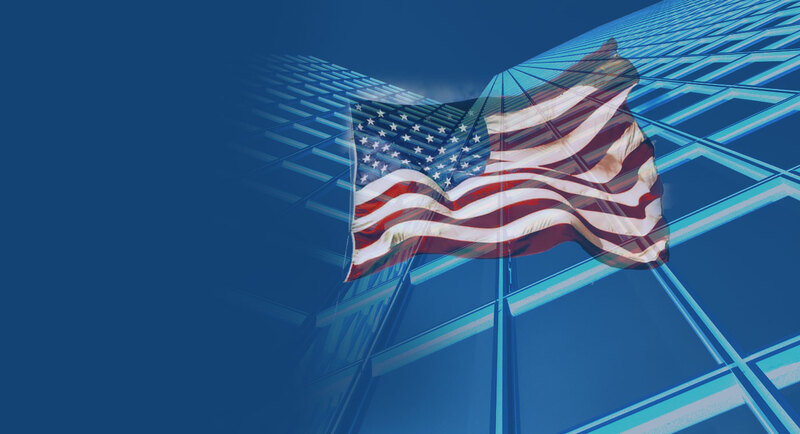 What makes choosing U.S. Business Lending the right solution to finance your customers?